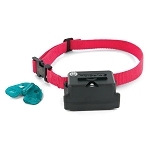 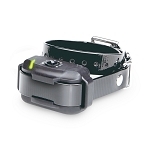 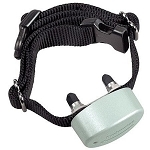 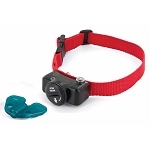 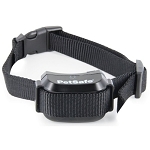 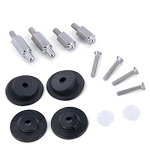 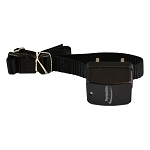 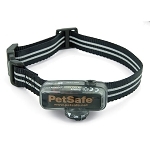 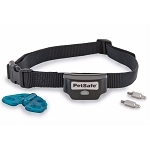 If you need a replacement collar or have a new pet, you will find dog fence collars for all PetSafe, Innotek, SportDog, Invisible Fence and Perimeter Underground Dog Fences here at RadioFence.com. 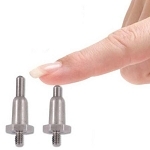 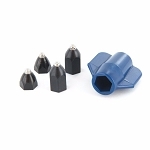 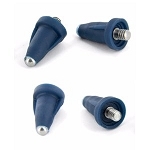 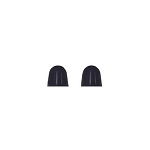 Perimeter Small Comfort Contacts - 1/2 in. 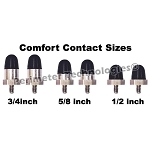 Perimeter Medium Comfort Contacts - 5/8 in. 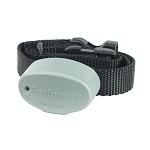 Perimeter Large Comfort Contacts - 3/4 in.